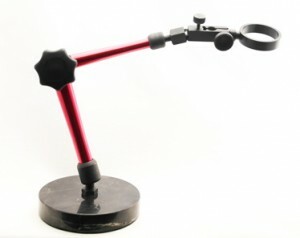 Professional 3-D stand for digital microscopes. 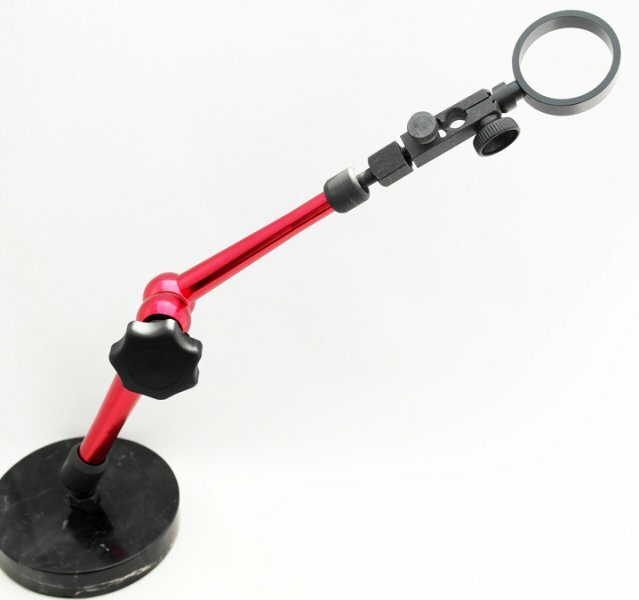 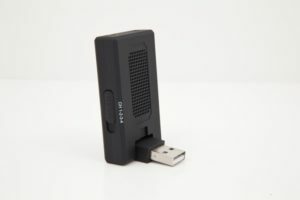 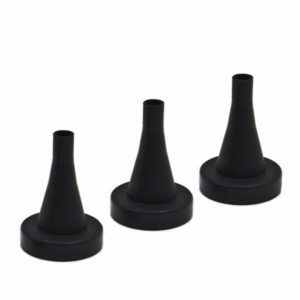 Sturdy weighted base and rigid design for use in all types of environments. 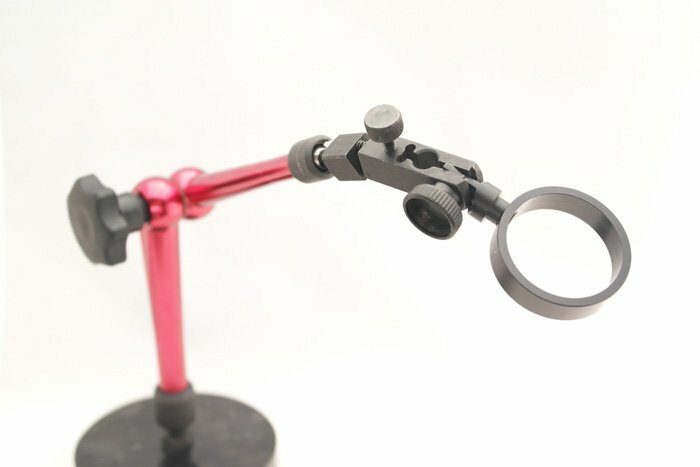 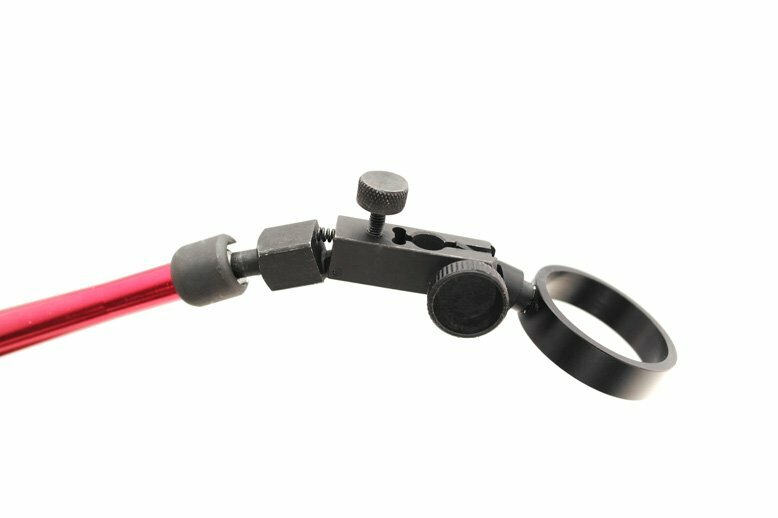 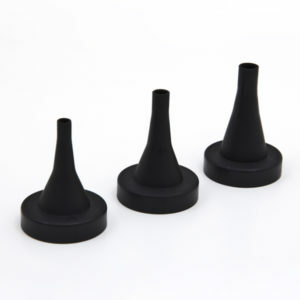 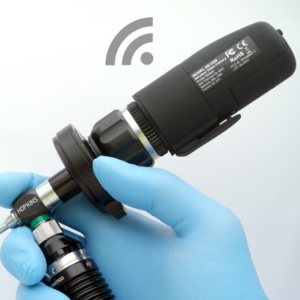 Allows the microscope to be adjusted on 4 axes including a fine-tuning adjustment axis for getting the perfect hold angle. 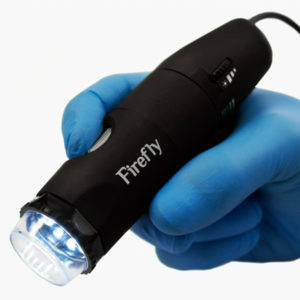 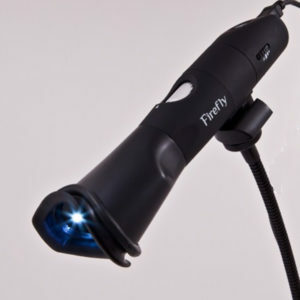 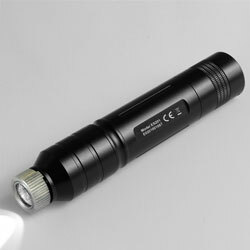 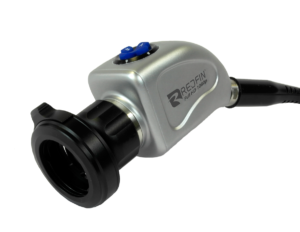 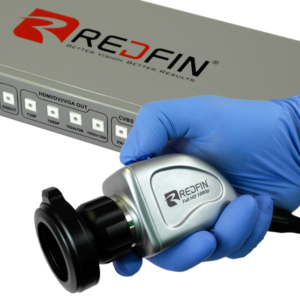 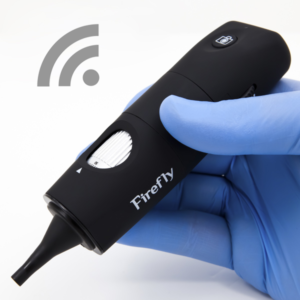 Designed to work with all Firefly microscopes.